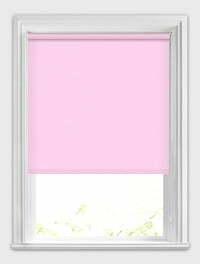 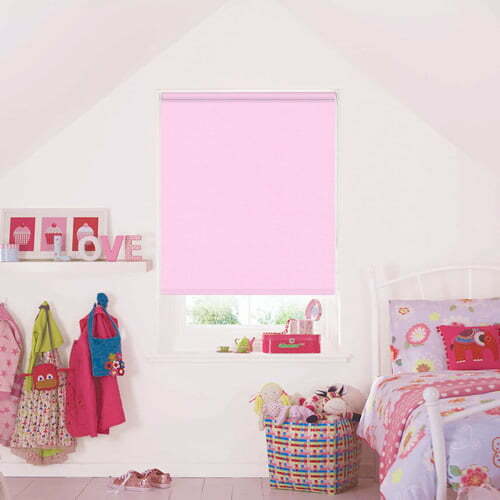 The fabulous pale pastel hues make these luxurious made to measure light baby pink blackout roller blinds ideal for a child’s bedroom, or any room for lovers of pink. 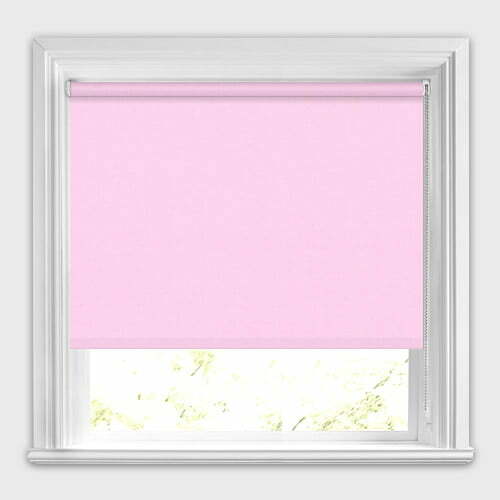 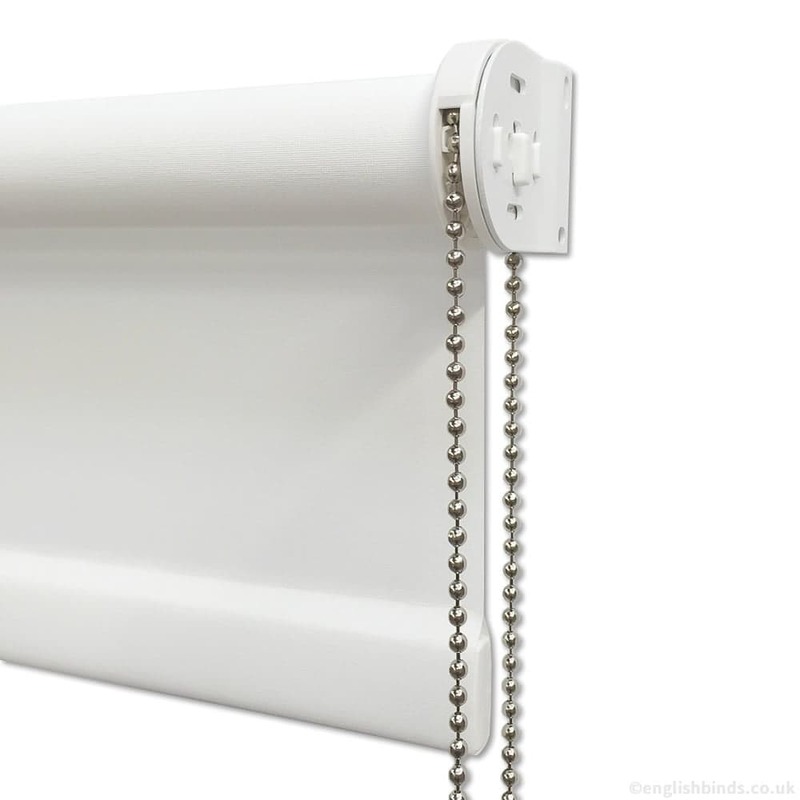 They will help to keep out the early morning sunlight and with child safety features as standard you also get complete peace of mind. 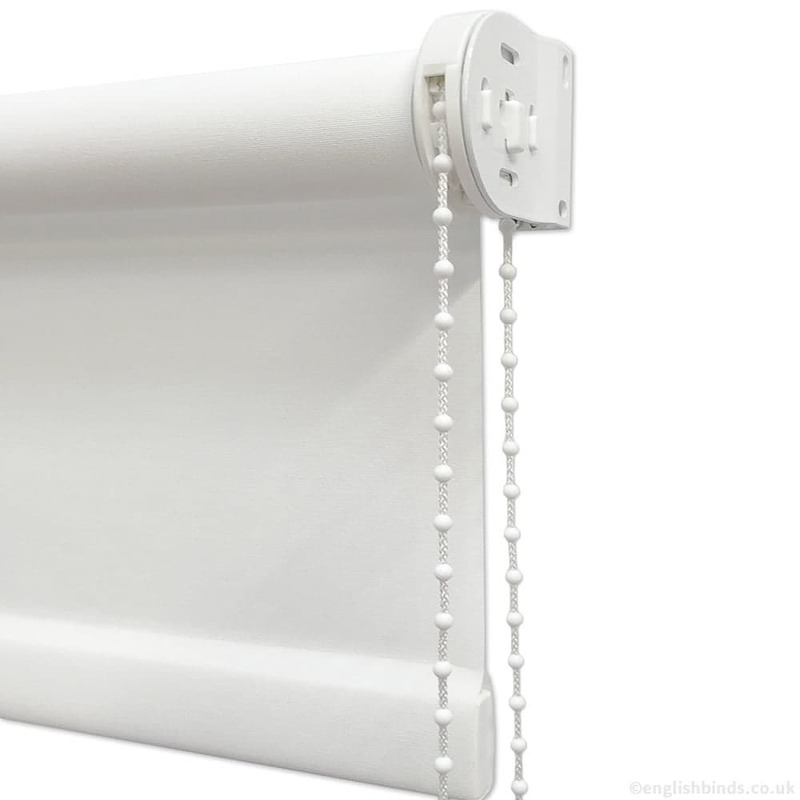 Very attractive blind and easy to get the size right. 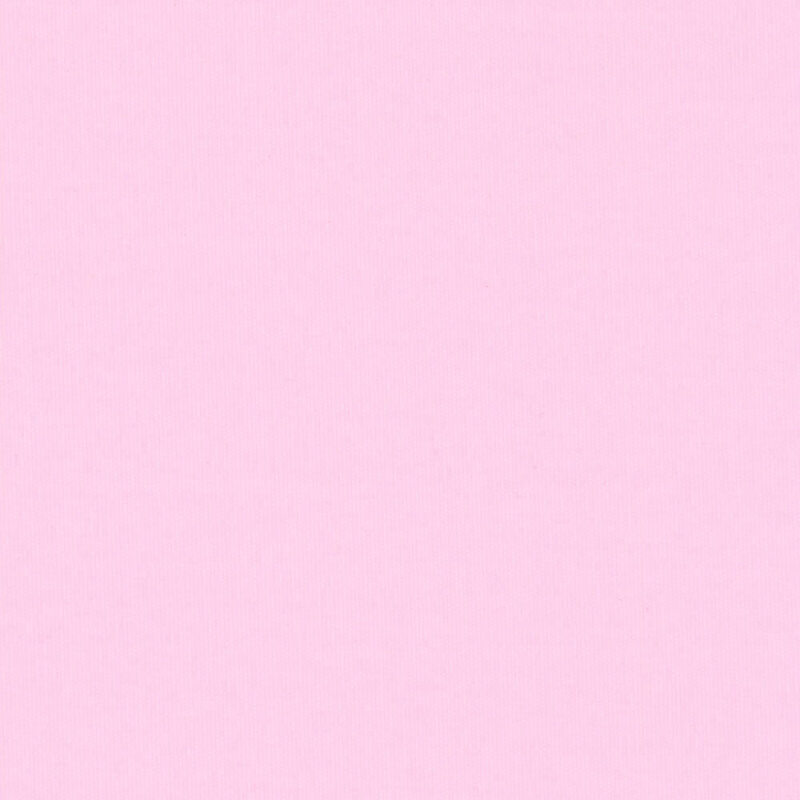 I fitted in just a few minutes.